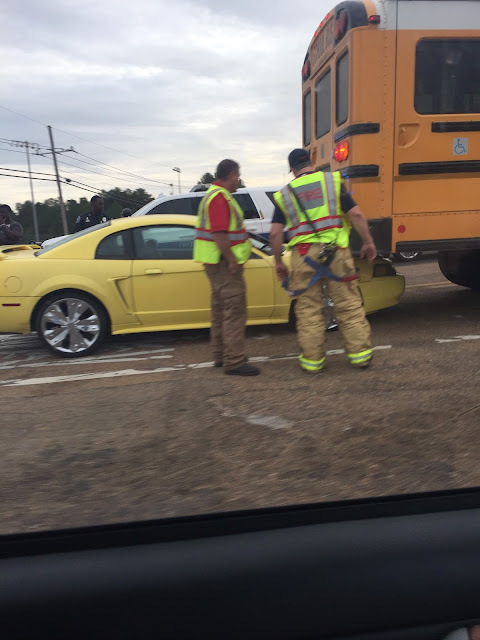 There is an accident involving a short Rankin County School District bus at the intersection of Lakeland Drive and Luckney. It appears a yellow mustang ran up under the rear of the bus. Traffic is backed up to Castlewoods as a result. 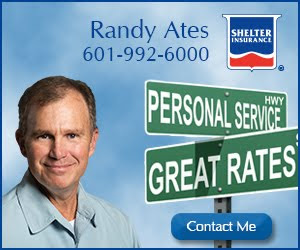 Consider using alternate routes.